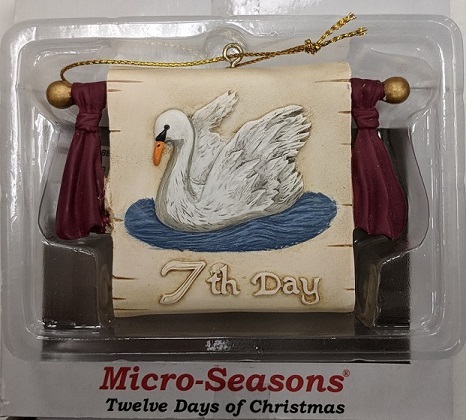 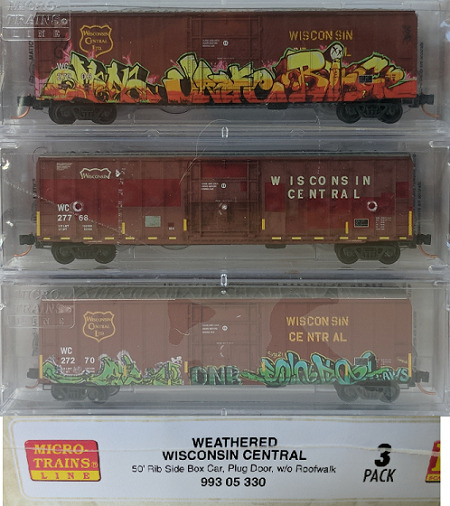 Central Hobbies Misc Micro-Trains products. 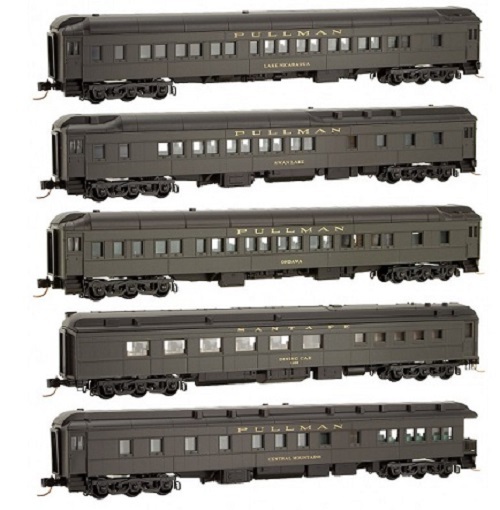 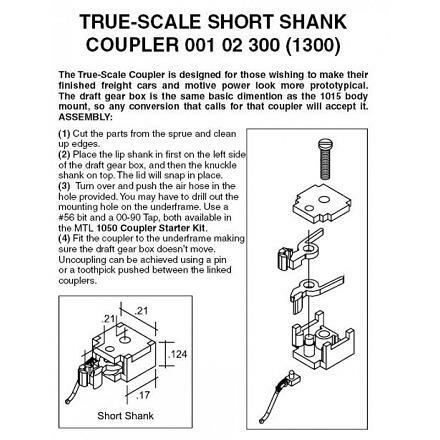 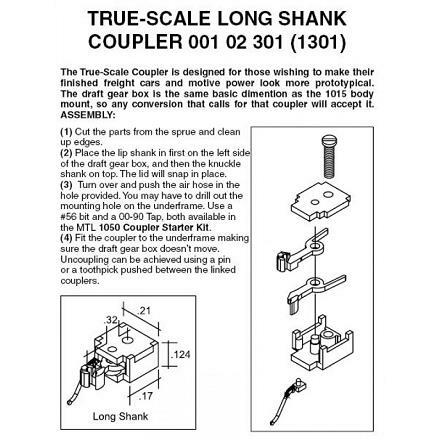 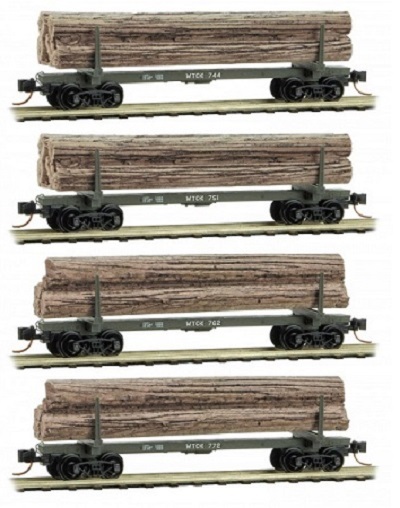 Central Hobbies stocks the Complete line of Micro-Trains® couplers, parts and conversion kits. 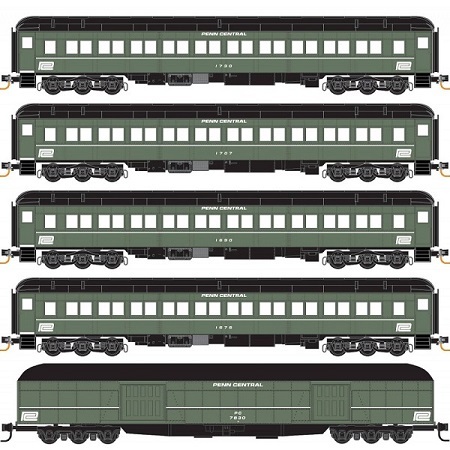 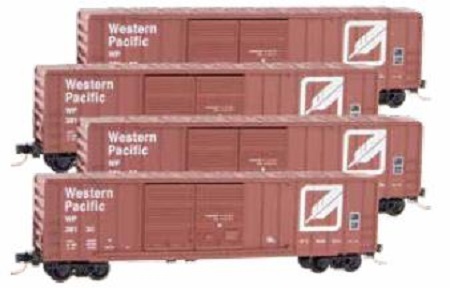 This is a partial listing of the miscellaneous Micro- Trains® products (Locomotives, loads, etc.) 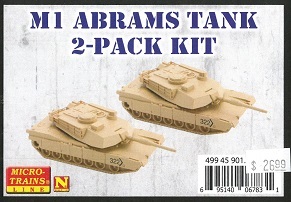 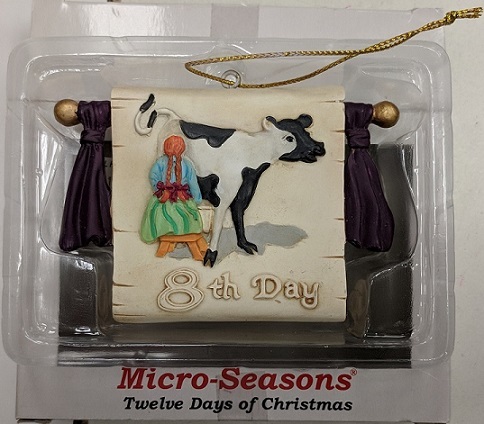 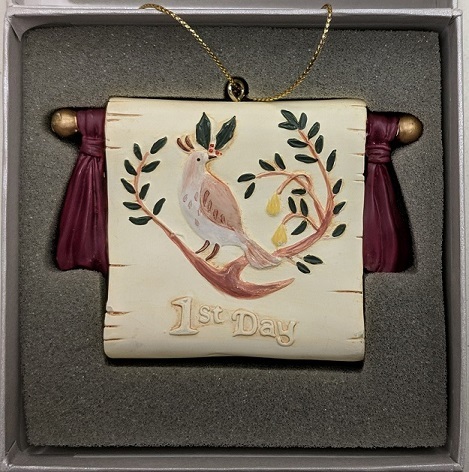 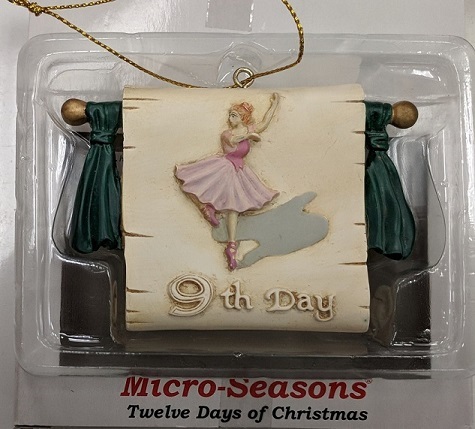 we have in stock. 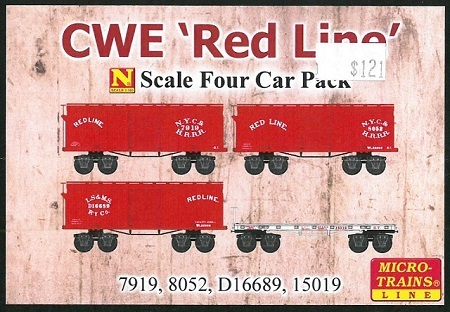 Please note that the prices are in CANADIAN dollars. 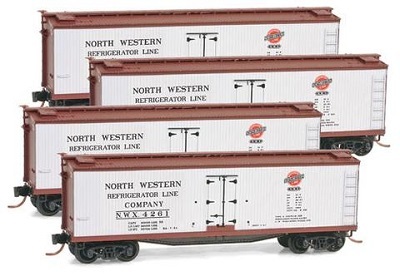 960 60 001 D 2004-10 1st Day of Christmas - " Partridge in a Pear Tree"
993 00 061 2012-03 North Western Refrigerator Co. Four-Pack of Reefers. 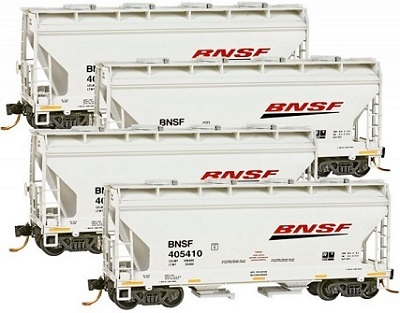 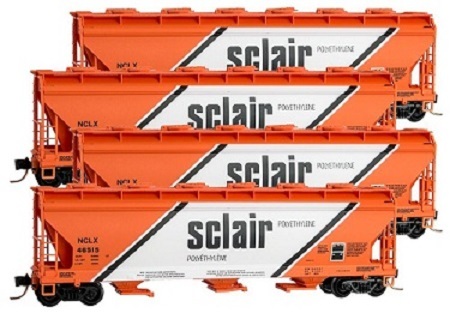 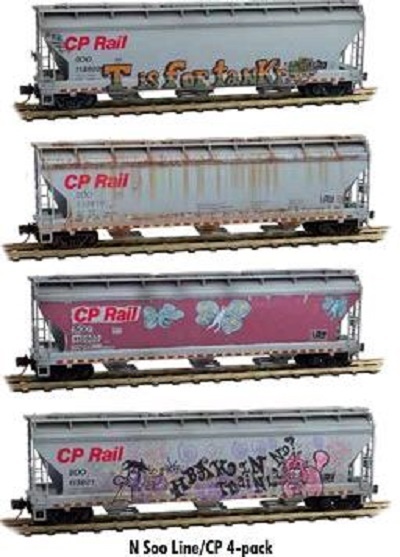 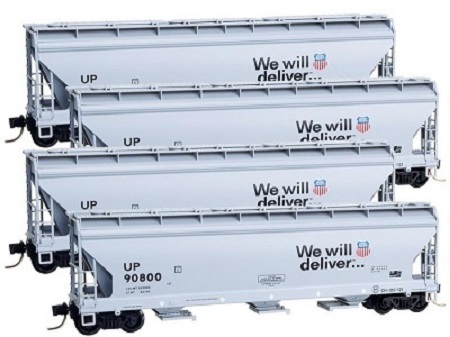 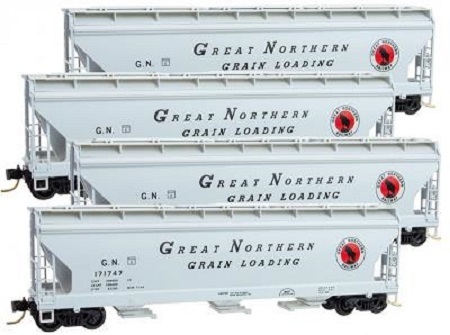 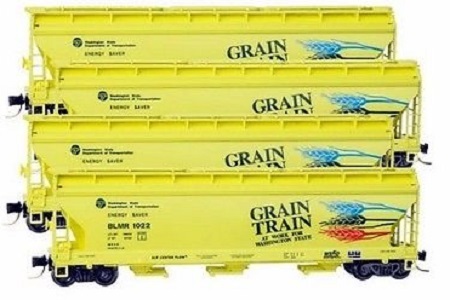 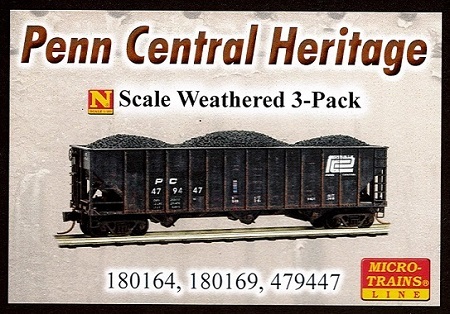 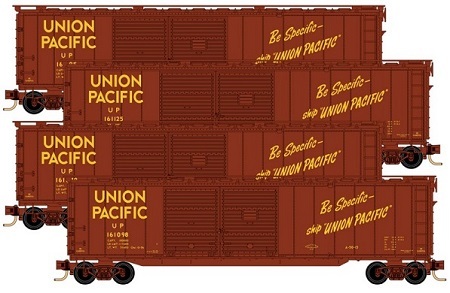 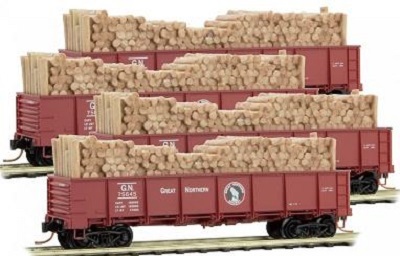 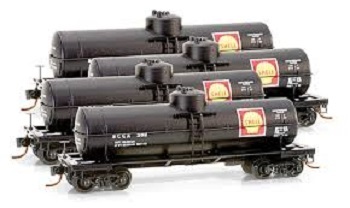 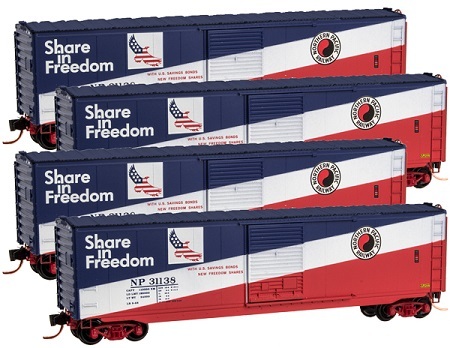 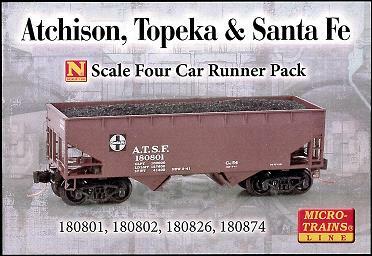 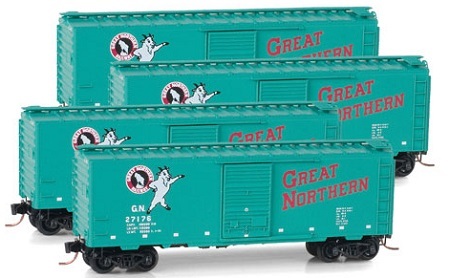 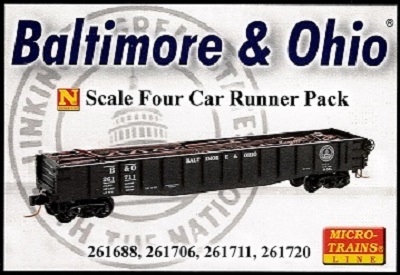 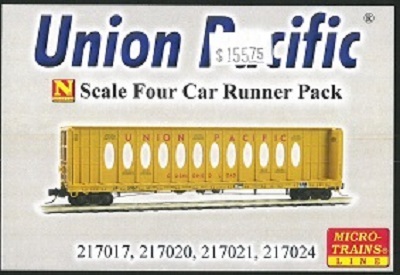 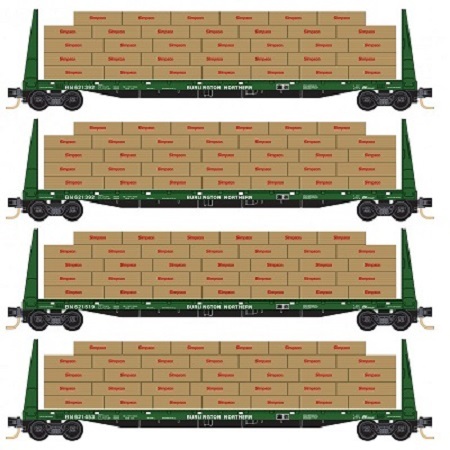 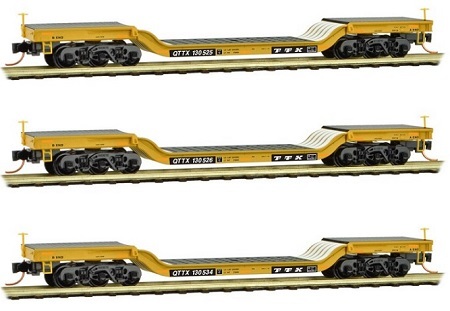 993 00 094 2014-07 ATSF Four-pack of 33' Twin Offset-Side Hoppers w coal load. 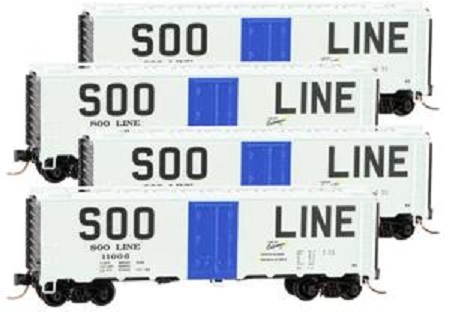 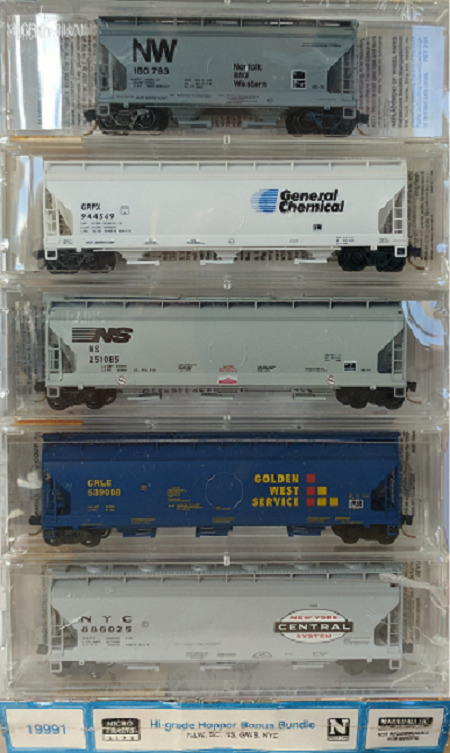 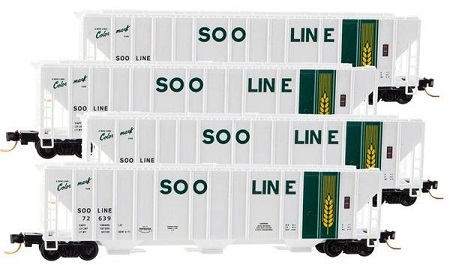 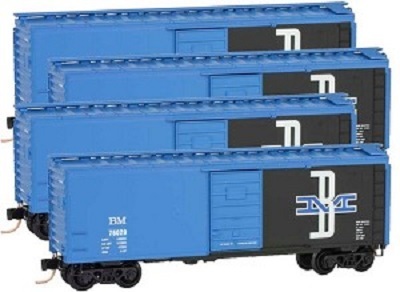 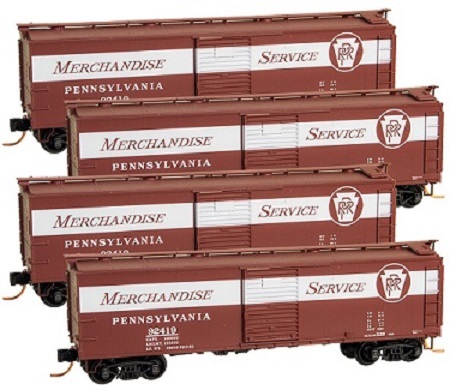 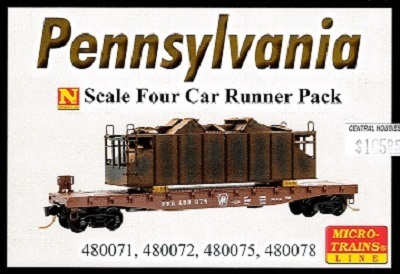 993 00 105 Pennsylvania Four 40' Box cars "Merchandise Service"
993 00 112 SOO Line Four 40' box cars - White w Blue door. 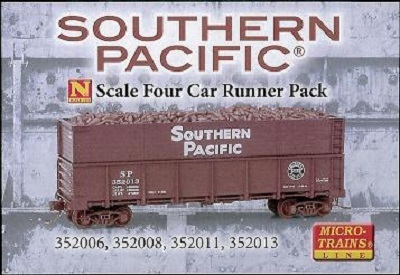 993 01 190 Southern Pacific Train Set - GP7, 3 Silver Trailers on 50' Flat Cars, Steel Caboose. 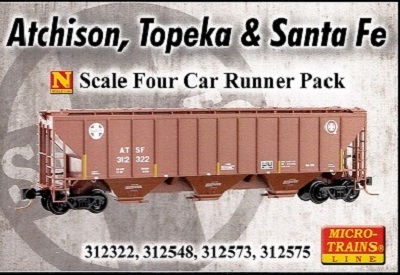 993 01 280 2014-12 ATSF Weathered Train Set. 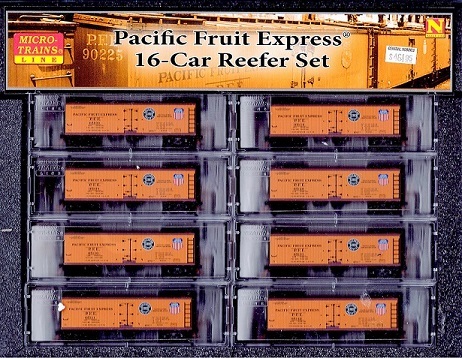 H16-44, 3 Reefers and Caboose. 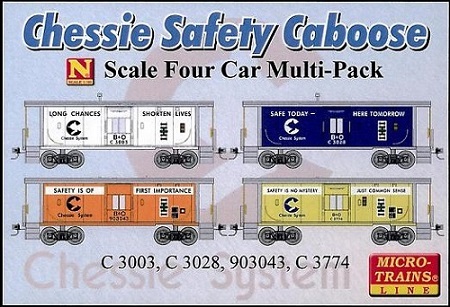 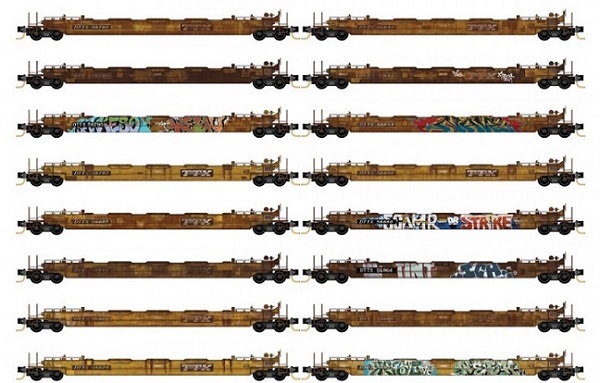 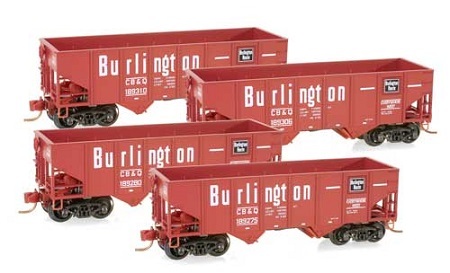 993 01 400 2016-06 Ringling Bros. 70' Flat Car 3-pack with trailers. 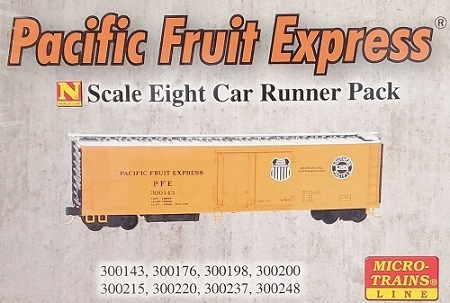 993 01 715 2018-05 Pacific Fruit Express 16-Car Set - Weathered. 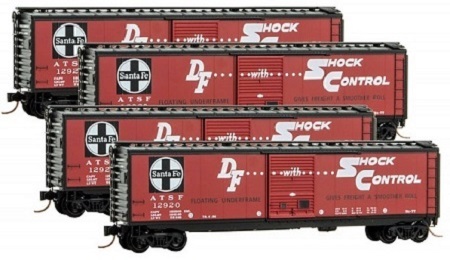 993 05 080 2011-09 ATSF Four-Pack of weathered three bay hoppers with loads.